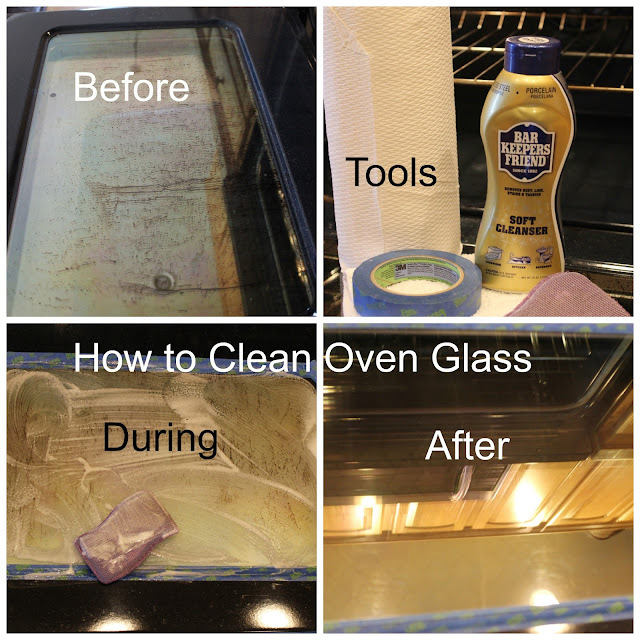 I'm here today to share with you my tip to easily clean the interior of your oven glass door. When I say easy, I'm talking 15 minutes from start to finish! 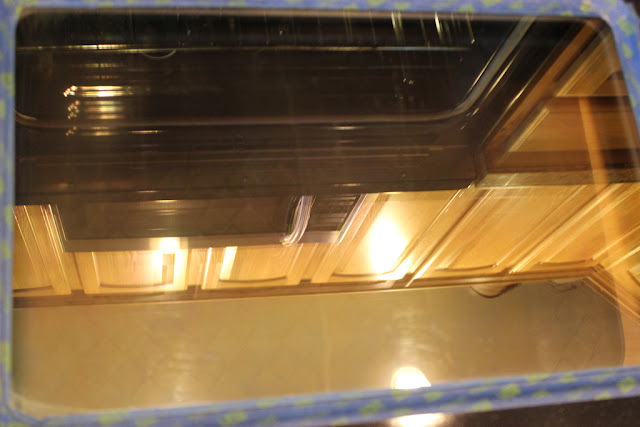 This is my oven door after a couple of months of baking cakes, cookies, bacon, roasts, chickens, casseroles, etc.. 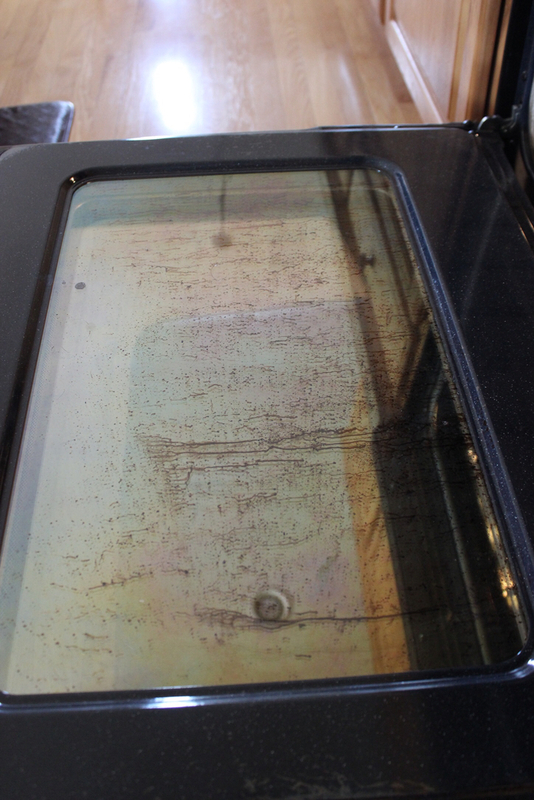 This is also my oven door after running it through a full self-clean cycle. Yeah, not a happy girl! 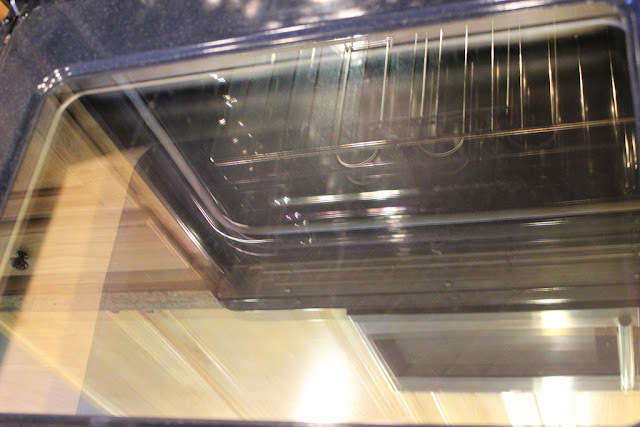 The interior of the oven looks like new but for some reason, it never gets the glass clean at all! 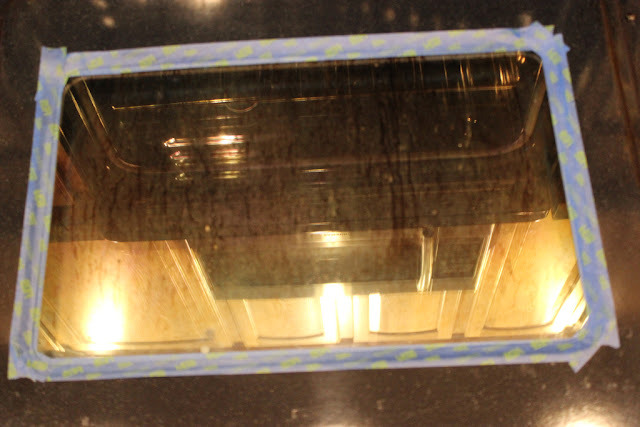 Grease is still baked and caked onto the glass. I took this as a challenge! How could I get this clean in as few of steps and in as little time as possible? 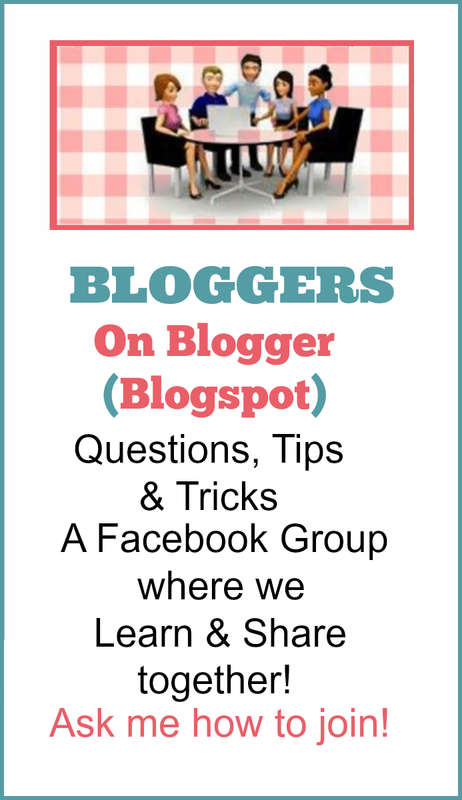 I gathered up some of my very favorite kitchen cleaning "tools" and got to work. 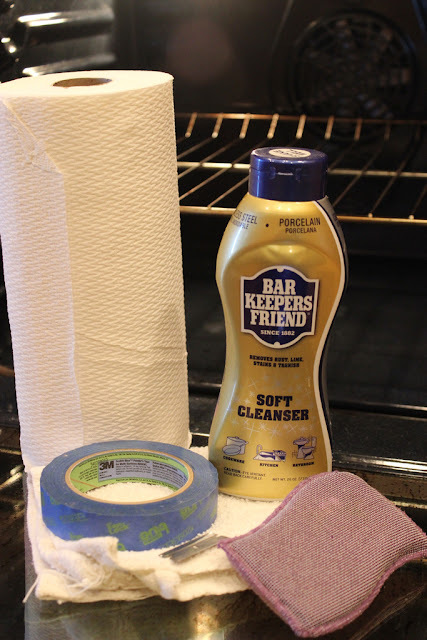 The Bar Keepers Friend Soft Cleanser is seriously one of my very favorite cleaning products. My stove has a ceramic top and this stuff cleans up cooked on messes without scratching the surface! I have used it weekly on the stove top for 2 years now and it looks like new! (I am not being paid by, nor am I affiliated with Bar Keepers Friend. Although, I would not turn away a case of it if it showed up on my doorstep...just saying). 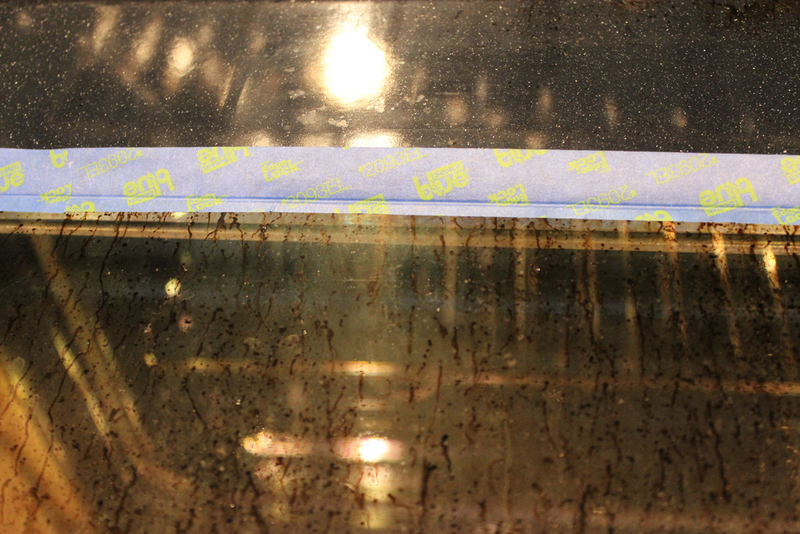 The first step is to tape off the oven glass all around using a good quality painter's tape. Just cover as little of the glass as you can. You then want to run your fingernail along where the glass meets the door. Why do this? This keeps any liquid from getting inside the glass and the door. You do not want that! If you do get any in between, it will require you to take the door apart. Speaking from experience, that is not a one person job and it may result in hair pulling and language not fit for human ears. Trust me, just tape it really good! Once you have the glass taped off, follow the instructions on the bottle of the Bar Keepers Friend and shake it really well. Pour a good amount on the glass and take a wet scrubby sponge and spread it around. Unlike the baking soda and water methods I have seen on the web, you do not have to let this sit nor do you need any type of abrasive scrubber or steel wool. 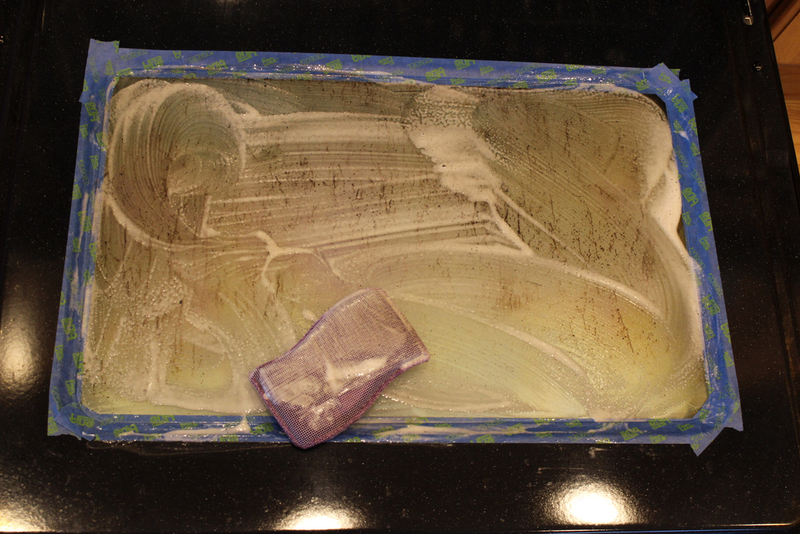 I use the purple, no scratch, scrubby sponge you see here. 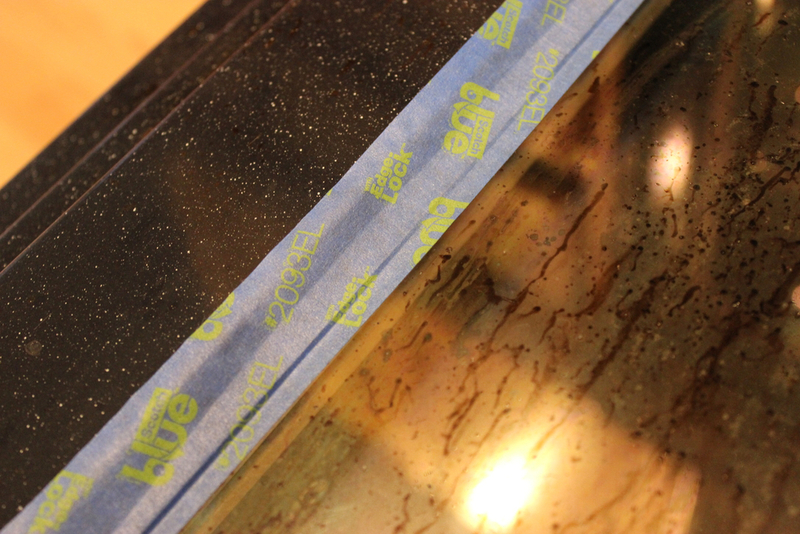 It really takes very little effort to get that caked on gunk off of the glass! No elbow grease needed. You then need to rinse it all off really well. I start with a damp rag and then paper towels. Now, if you still have some spots, dribble some water on them and gently scrape them off with a razor blade. 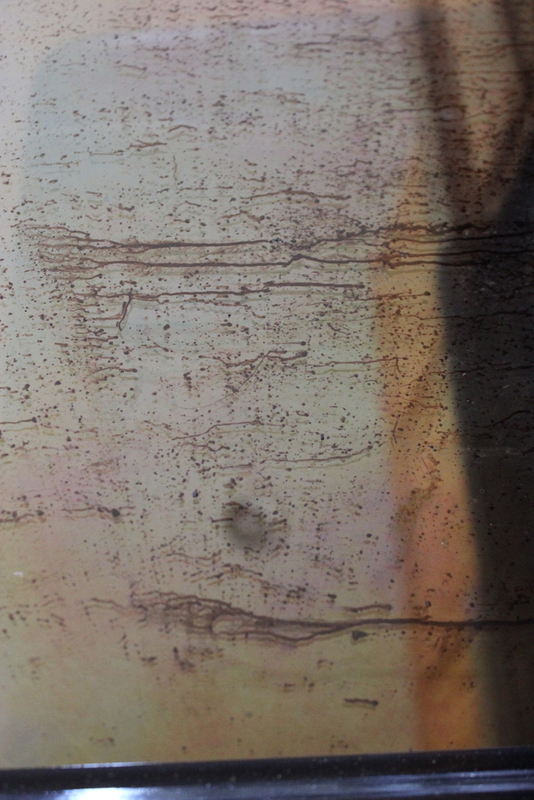 **DO NOT** try to do this on dry glass! You will scratch it! And, voila! Look at how clean it is! I usually do a final wipe down with glass cleaner and then remove the tape. So clean it looks like a mirror! The whole project took me 15 minutes. The hardest part is the taping! Amazing isn't it? 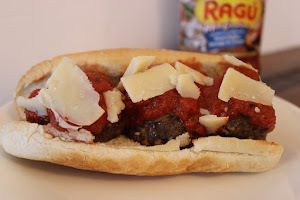 I know you want to try this for yourself because it is soooo easy! If you do, I'd love it if you emailed me before & after photos and I'll feature them on my Facebook page! So much better. Love bar Keeper's friend. I've only used the heavy duty one though. That reminds me, I need to clean my oven. Great tips. I love Barkeepers Friend. LOVE this. 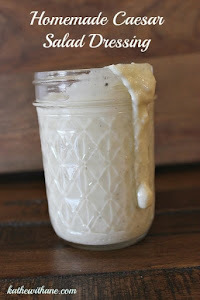 Def getting this stuff and using your tips Kathe! Wonderful! Do you hire out? LOL! Love Barkeeper's Friend for stainless steel, but have never used the porcelain version. After seeing your results, I plan to look for it. If you knew how much I always ignore how bad my door looks...you make it sound so easy now I don't have an excuse! Plus I wish I knew about barkeepers before my daughter tried cleaning my new stove 8 years ago with steel wool. Needless to say I am going to be keeping this product on hand for a long time! Thanks for sharing this Kathe! 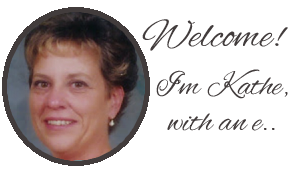 Great tip, Kathe! Thanks for sharing at the new Dishing It & Digging It! Link Party! This is amazing! My house came with a kitchen in BAD shape. 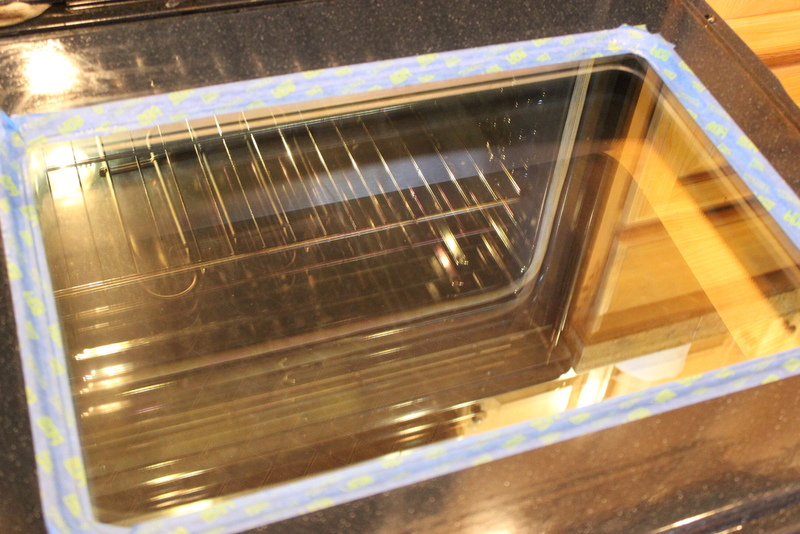 I still can't really get our oven clean, and I can't wait to try this out!! 1. I didn't know Bar Keeper's Friend made a soft scrub!